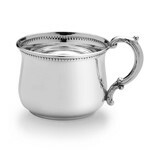 Celebrate the arrival of a newborn with a truly timeless heirloom; the classic silver baby cup. 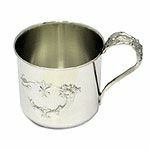 All of the silver baby cups listed on this page are made entirely in sterling silver. 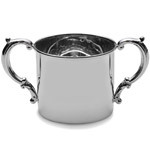 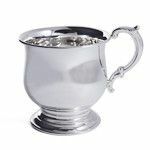 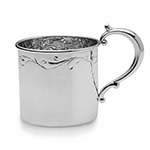 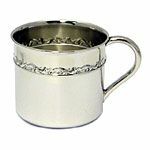 Make your silver baby cup an heirloom gift! 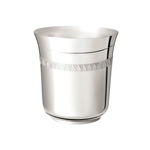 Each silver baby cup cup is gift-boxed, and is made in the USA (most Cunill cups are made in Barcelona, Spain). 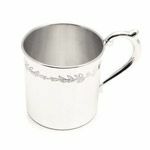 Don't forget to add that personal touch by having your silver baby cup engraved! 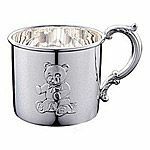 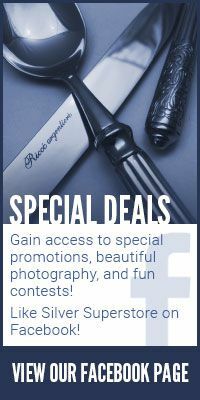 An engraved silver baby cup is a gift for a lifetime! 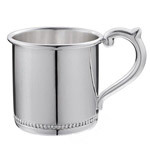 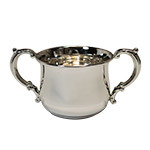 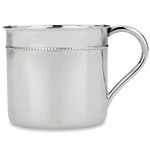 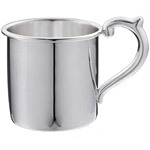 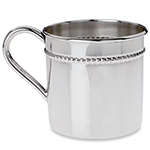 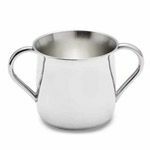 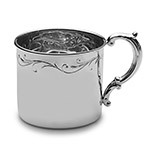 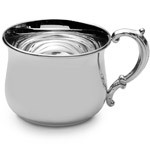 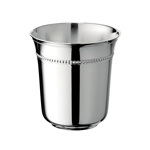 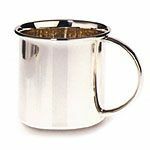 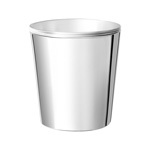 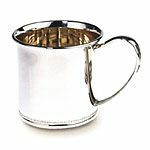 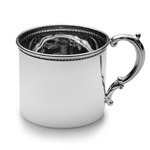 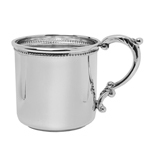 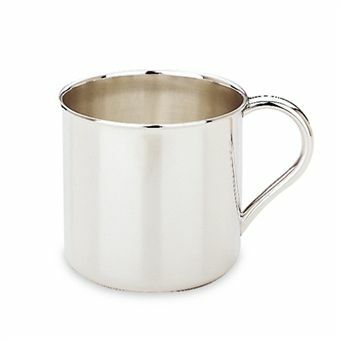 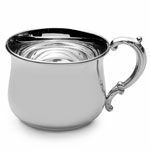 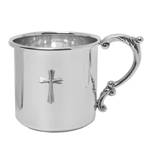 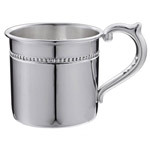 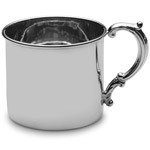 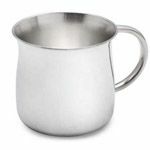 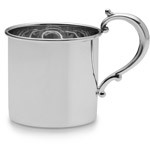 We also offer baby cups in silverplate, pewter and stainless steel!